Aviation safety is not a new concept. Unless you have been living under a rock for the past dozen years, you will know that the International Civil Aviation Authority (ICAO) mandated formal aviation safety management systems in November 2006. From among the ranks of pilots and airport managers, safety managers are assigned to implement these requirements. Their first problems are to understand the requirements, usually by conducting a gap analysis or reading the ICAO Safety Management Manual (SMM) document 9859. What is a Gap Analysis in Aviation SMS Programs? Try to use existing database tools, like SharePoint. 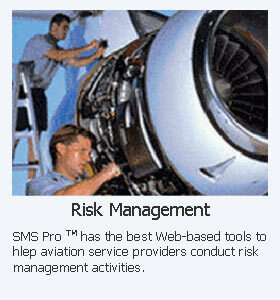 How will the safety manager know that it is time to get a professionally designed aviation SMS database? This article will highlight some warning signals that will guide aviation safety professionals to convince upper management that an aviation safety database makes business sense. From many years of experience working with hundreds of safety managers, I have found them to be very highly motivated and task oriented. Their struggles are universal when attempting to steer an organizational culture of "we've always done it this way," to a more modern, structured approach to managing safety and quality. Based on empirical evidence, safety managers will typically try to manage aviation SMS programs with existing organizational tools before seeking outside resources. We also see that management is reluctant to allocate resources for aviation safety databases unless there is a clear business case. If aviation safety management were simply a hazard and risk management task, MS Excel and MS Word may suffice for smaller organizations of fewer than 100 employees. But there is much more involved and a glimpse at the four pillars should make this evident. If your airline or airport has more than 40 employees, then you will certainly need an aviation safety database to manage all these requirements. Many airlines and helicopter operators attempt to secure lucrative contracts with oil companies and governmental organizations. Most of these contracts will require formal aviation safety management systems. If you acquire such a contract, you will inevitably be audited. And if you don't have an aviation safety database to demonstrate your sincere dedication to safety, then you will certainly have multiple findings. A few airlines and airports are very serious and proactive toward safety. This is no accident. If you are so fortunate and receive more than forty hazard and incident reports in a year, then you should invest in an aviation SMS database program. Your safety team will definitely benefit and be more effective in providing more safety-related services to the organization. If it takes a safety manager more than ten minutes to create a routine report, then your airline or airport should invest in a professionally designed aviation SMS database. Reports should be quickly generated and use real-time data. Safety managers really want to provide the best service to upper management, but if adequate tools are not available, the safety managers will usually create a very nice report that takes godless amounts of time, but only do it ONCE! Provide lessons learned library to the entire organization. If you don't have at least two of the above, then your airline or airport should consider getting an aviation SMS database. 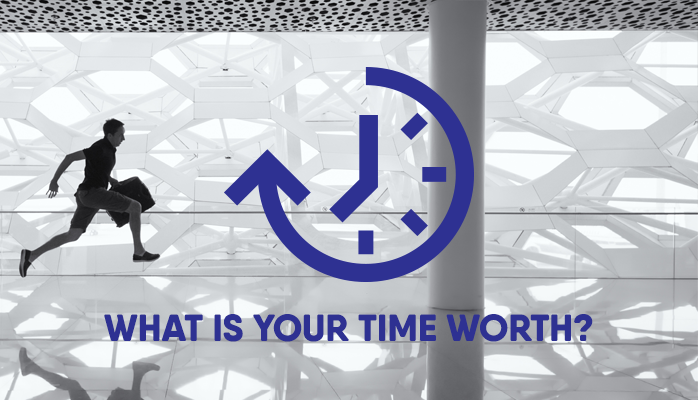 Safety managers' time is not cheap, and professional software to manage these items is not that expensive compared to the costs of a safety manager. Formal aviation safety programs require that airlines and airports demonstrate continuous improvement. Again, this can be performed by MS Excel, but not in real time or "on-demand." Hours, days or even weeks can be required to create these reports, and the hard-working safety manager will eagerly create them the first time but don't expect the safety manager's enthusiasm to endure. Most airlines and airports will be lucky if they keep the same trained safety manager at their company for five years or longer. When safety managers leave the company, much of the corporate knowledge and safety intelligence leaves also. This is a big risk. Many companies don't provide employees with laptop computers. Frequently we will see where a safety manager will leave a company and take his laptop with all the safety information with him. When safety managers leave a company with bitter feelings, there will be little chance to retrieve organizational data. Yes, this really happens. 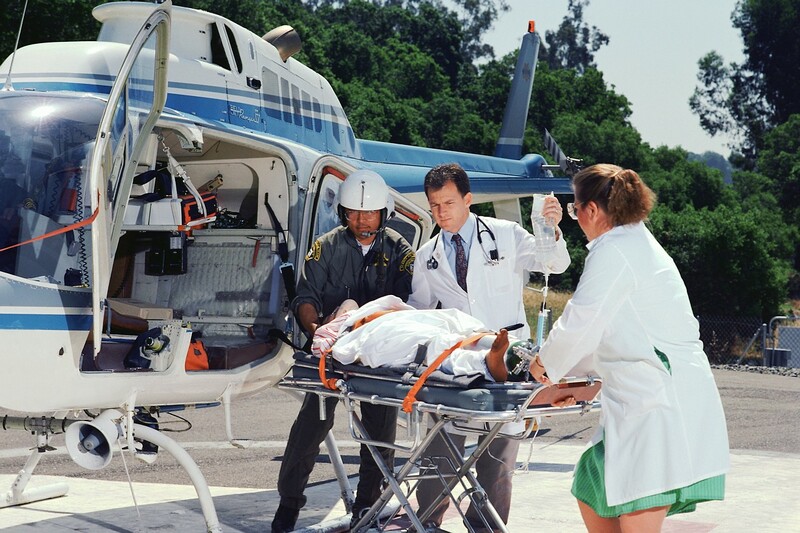 To answer the question: "Do you really need an aviation safety database," the answer is no. If your airline has very cheap, skilled labor, then you can do these tasks using paper, MS Excel and MS Word. If you are using SharePoint, you are already using a database, albeit one that was not designed specifically for managing aviation safety programs. If your company has no way to effectively manage the mountains of data an aviation SMS program generates, then your management should consider investing in an aviation safety management database. It simply makes good business sense. The final word is that if your company is not committed to safety management principles, don't waste your money on an aviation SMS database program. Your money will be better spent paying fines and applying towards damages of accidents and incidents.